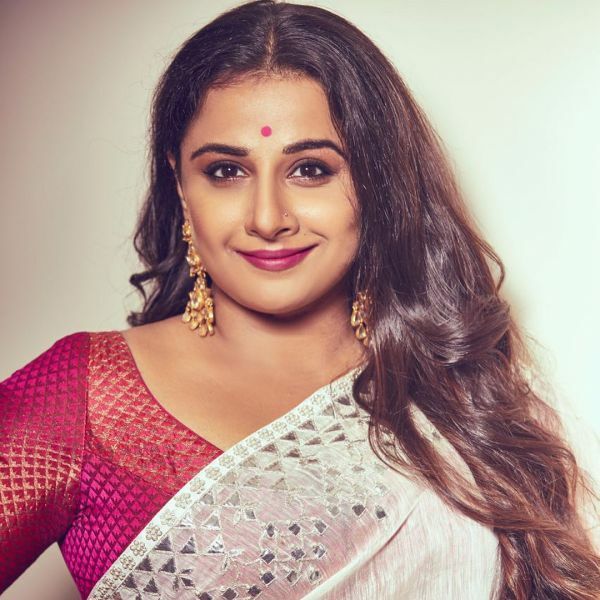 Vidya Balan is one of the most talented actresses in B-town. She has proved her prowess with phenomenal stints in Paa, Bhool Bhulaiya, The Dirty Picture, Tumhari Sulu among many others. She's a recipient of numerous awards and one National Award for her performance in The Dirty Picture where she played Silk Smitha, a south Indian actress known for her bold roles. Ditching the size zero wave, Vidya flaunted her curves in The Dirty Picture. The actress overcame her apprehensions and gained 12 kilos, just to look the part and do full justice to the character. Unlike most actresses, Vidya didn't engage in a rigorous workout regime to shed all the kilos she had put on. Fans started trolling her out for not "maintaining" her body. 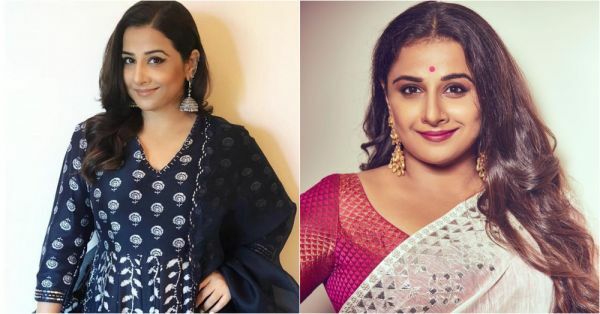 At a press conference for Tumhari Sulu, a reporter asked Vidya if she would only be doing women-centric movies or has she thought about losing her weight. She looked very miffed with the question but given the boss woman she is, she gave a befitting reply saying, "I am very happy doing the kind of work I am doing and it will be really great if you people can change your mentality." This wasn't the first time she was body shamed. The actress spoke about it with a leading daily. She said, "There is no end to rejecting your body and spending a lifetime doing that. But what really happens, it is not your body’s fault. Your body needs at least one person on its side, and I said to myself that this is my body and I love it." Recently in an interview with a daily, she opened up about how at one point of time in her life body shaming took a toll on her mental state. The Kahaani actress said, "There was a part of my life, I was in a battle with my body. I was angry with it, hated it, and I wanted it to change because I thought if my body changed, then I would be acceptable to everyone. I would be worthy of love. But even at my thinnest, when I managed to lose a lot of weight (it happened a few times) I realised that I wasn’t fully acceptable to everyone. So really there’s no point in trying to change yourself to suit others’ needs and ideas." She also shared how she started embracing her body and having a positive outlook on life. 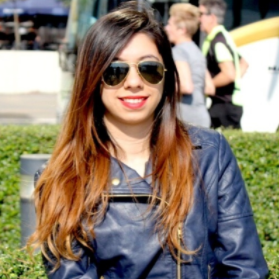 She said, "I began to accept and respect my body, and it’s been a long journey. I find myself happier, I feel beautiful. I think the best gift I have given to myself is that I won’t let anyone make me feel differently about my body today." Isn't she such an inspiration?